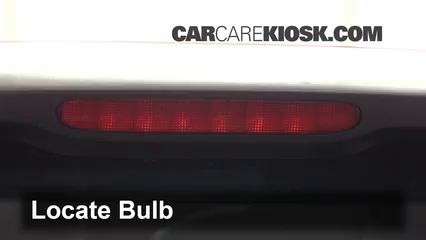 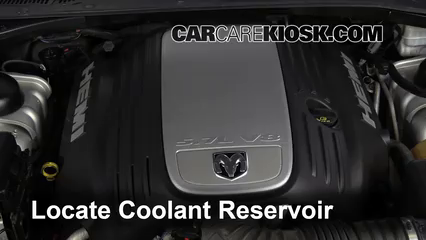 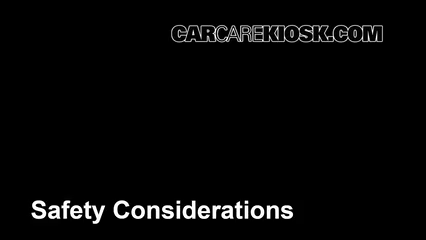 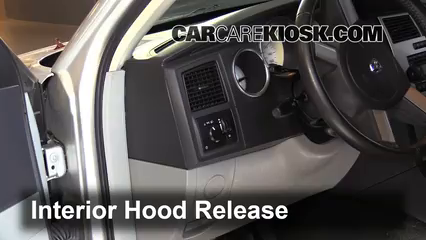 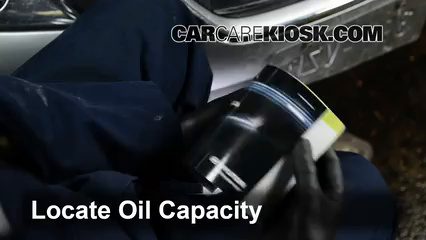 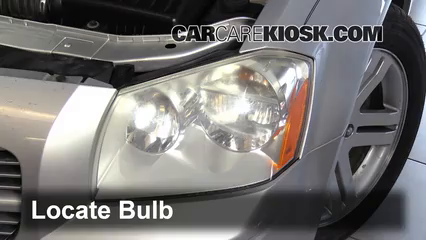 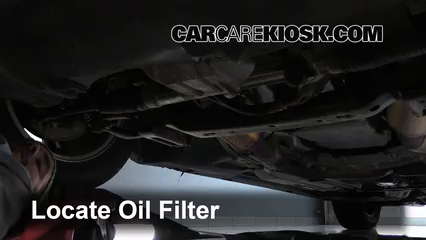 This video shows you how to change the oil and oil filter in your 2006 Dodge Magnum. 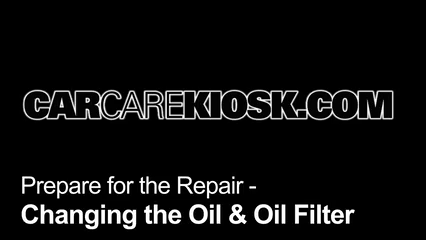 When you change your own oil, you know that you are putting quality oil in your Magnum and that the filter is being changed too. 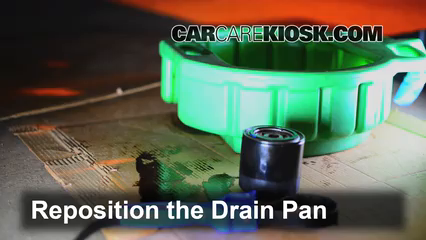 Most importantly, you get a chance to look around under your Magnum for potential trouble spots. 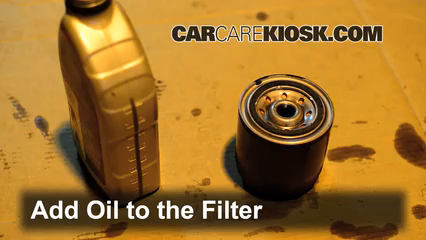 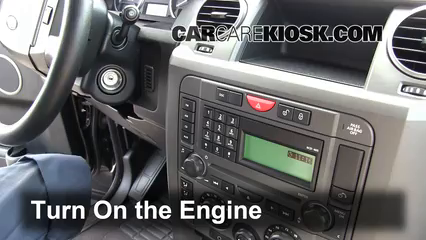 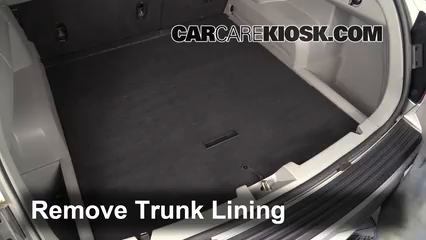 This video shows you the location of your oil drain plug, oil filter, oil fill cap and dipstick in addition to the steps needed to change the oil and filter in your Magnum. 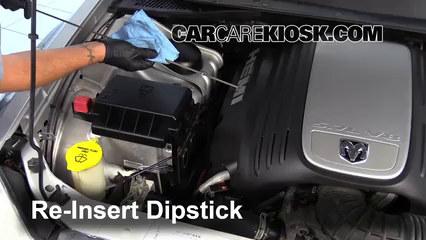 For most Dodges, you can wrap an old belt around the oil filter and unscrew it by hand. 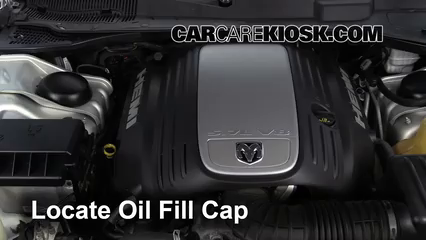 If you can't do this, see our parts page to find a Dodge Magnum oil filter wrench. 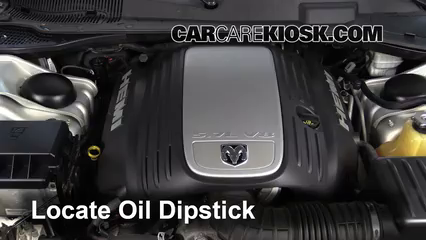 If your Magnum is too low to the ground to access your drain plug and oil filter, be sure to use jack stands and safe jacking procedures before getting under your Magnum. 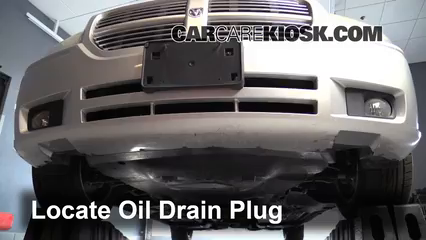 Most Dodges have the oil type printed on the oil cap - it will likely be 5W-20, 5W-30, 5W-40, 10W-30 or 10W-40. 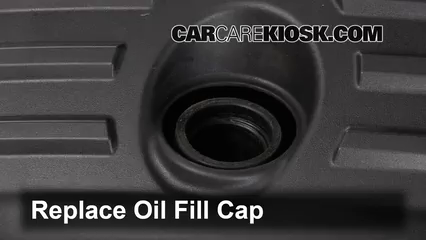 If it isn't printed on the oil cap, check your owners manual for the exact type before adding new oil. 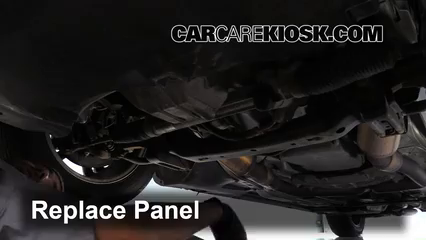 We recommend wearing safety glasses whenever you are working under your Magnum. 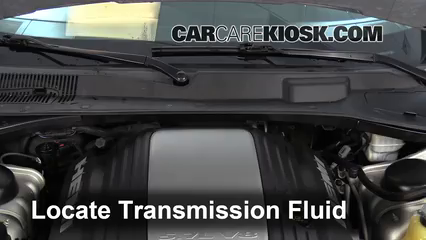 You never know what could be dripping down from the engine, battery acid, engine coolant, brake fluid, etc. 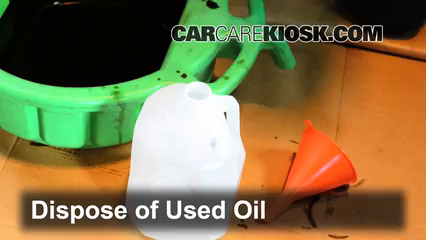 All of these fluids are extremely harmful to your eyes and skin so it is important to protect yourself.